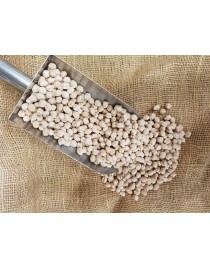 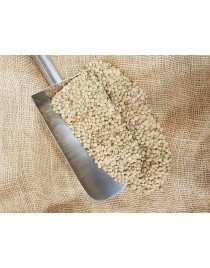 Extra Sauco Chickpeas bulk 500gr. 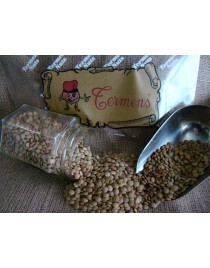 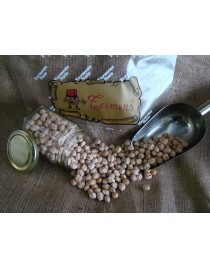 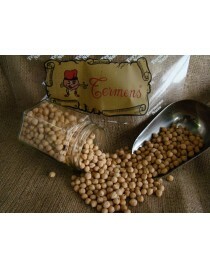 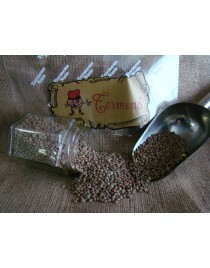 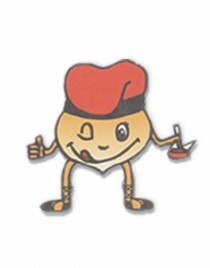 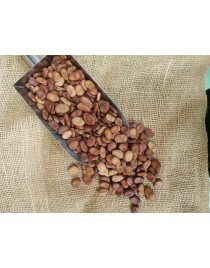 Small Chickpeas from l ´Anoia bulk kg. 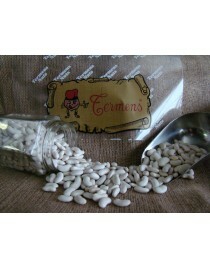 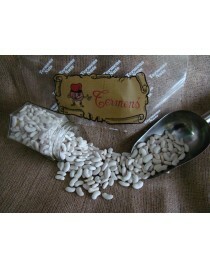 Ganxet White Beans granel 500gr. 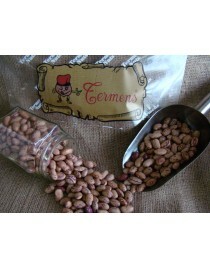 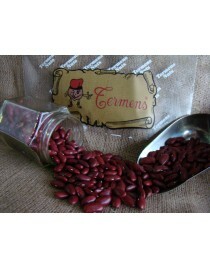 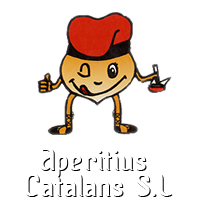 Santa Pau Beans bulk kg.